ME Money Exchange GmbH is a Payment Institution registered in the "Polyreg". 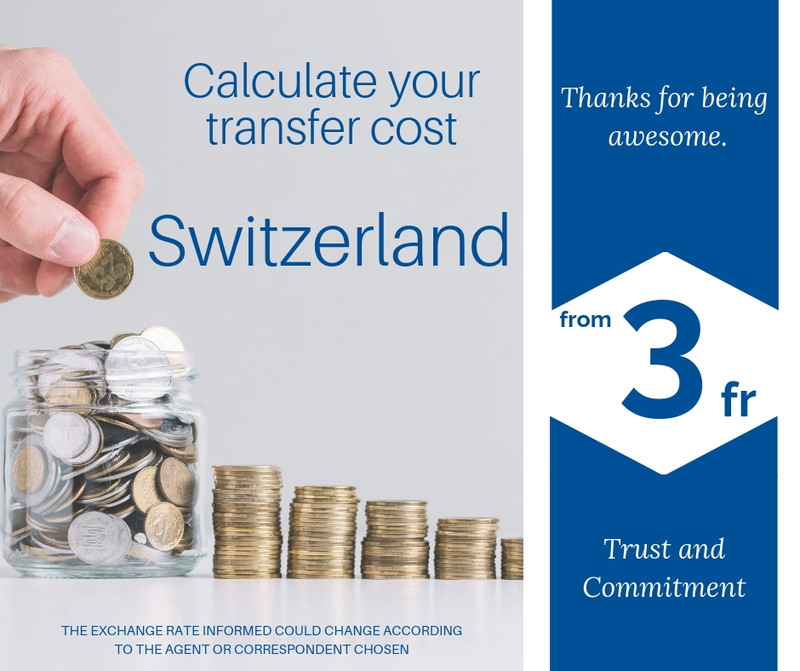 We have more than 20 years of experience in sending and receiving international money transfers. We are established in the most European countries and cover the main destinations in America, Europe, Asia and Africa. Consult the section on Money transfer countries for more information. Competitive rates (with no commission) for the buying and selling of all currencies.